France. We come from France. Cone shaped cabbages? Just what in the world (more like out-of-this-world) is going on here in California? It’s a touch of the bizarro, I tell ya. 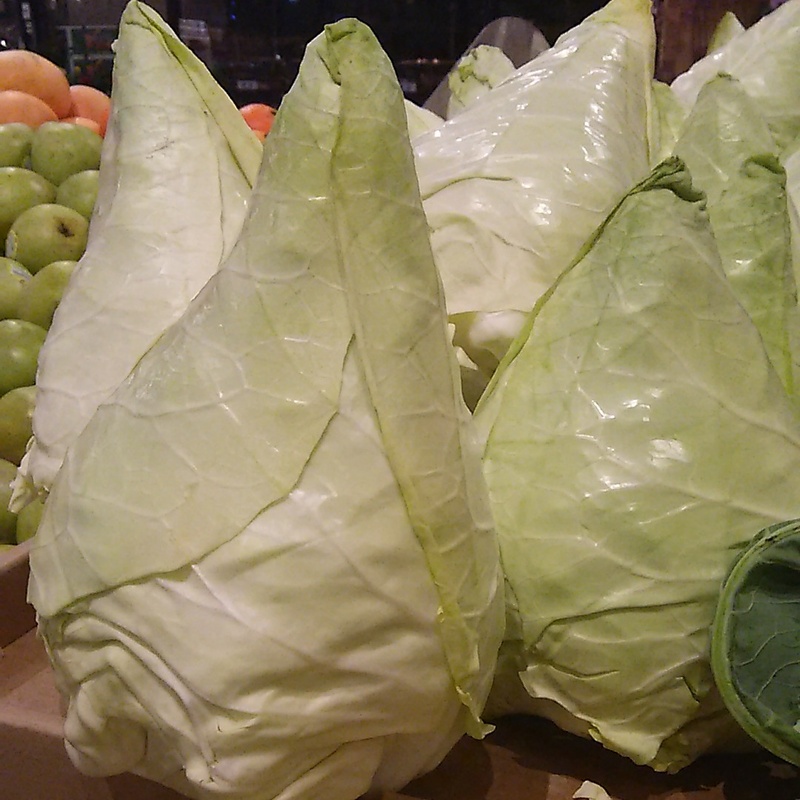 We stepped into Whole Foods, only to be greeted by little green, alien, conehead cabbages! I didn’t buy one…I didn’t trust it. I figured it would surely attach itself to my vacuum cleaner and consume all of the dirt and debris. Wait, that’s not such a bad thing at all. Consume mass quantities!